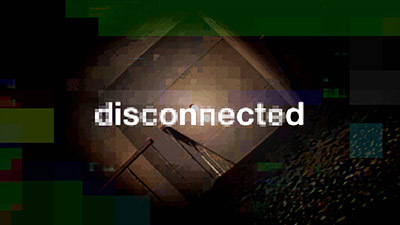 Disconnected is a short surreal horror game. You decide to hang out with a friend. But something is not right and you find yourself alone in the staircase. 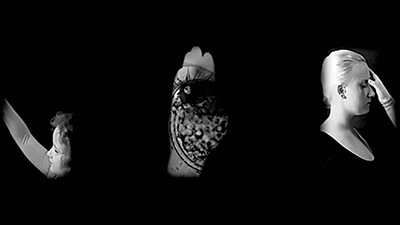 Nähe*Distanz is a 42 hour movie, that deals with the relationship between closeness and distance on textual and formal levels. 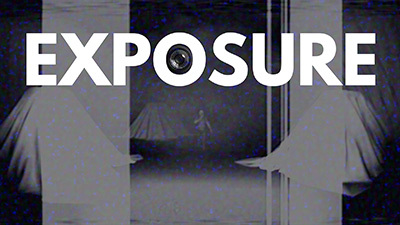 Exposure is a surreal short horror game about new apartments, hidden secrets and a camera. It was made during the 48h Asylum Jam 2016. Based on the idea of an acoustic diary of feelings, the work is leading through abstract soundscapes. Computer generated sounds and manipulated field recordings create a dreamlike narrative space between music and sound sculptures. 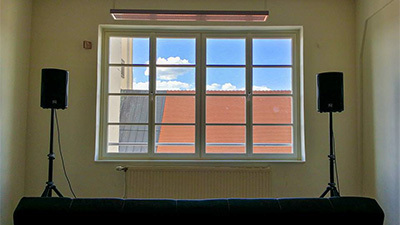 The installation consists of 5 sound pieces that were performed and recorded between 2013 and 2016. 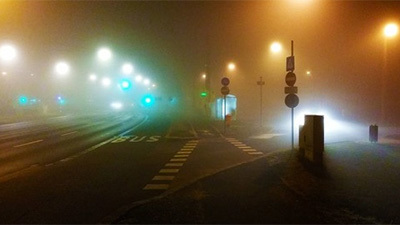 Sequenz 10 is a sacral ambient drone piece, that was performed at Tresor Linz. All media on this pages are copyright protected by Christoph Frey.